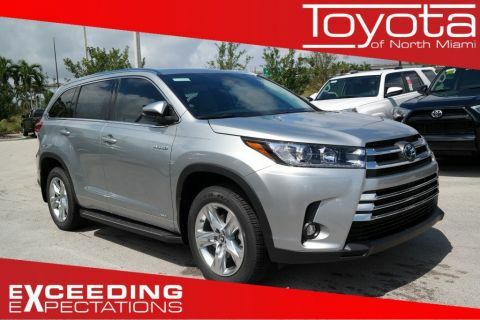 For large families in Hollywood, FL in search of a spacious and well-equipped SUV with a reputation for dependability, the 2018 Toyota Highlander should be at the top of the list. 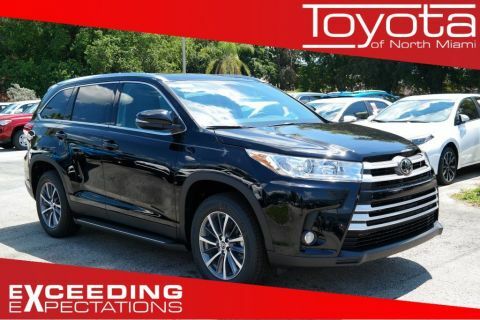 In addition to its capable performance, you’ll also enjoy a wide range of amenities inside. 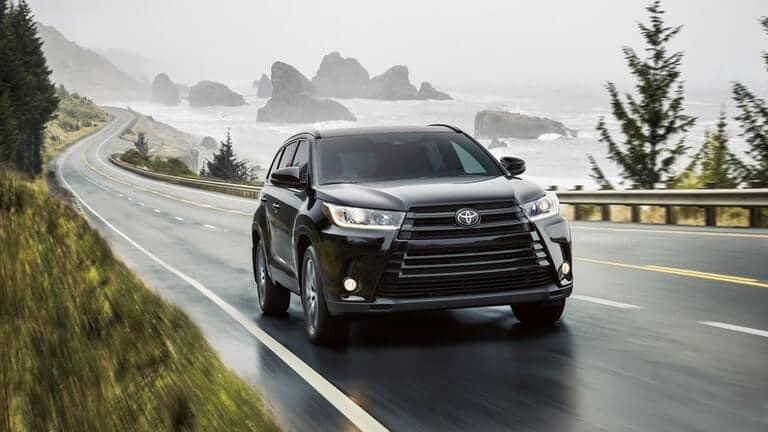 The 2018 Toyota Highlander interior is spacious, comfortable, and filled with modern conveniences. 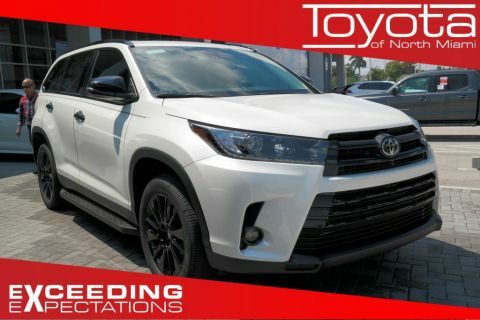 Check it out today at Toyota of North Miami! 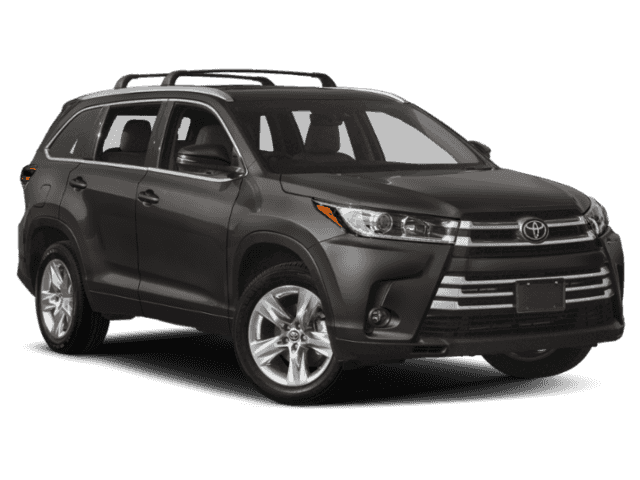 The Highlander comes with three rows of seats for up to eight passengers, and there’s plenty of room for everyone to stretch out in this cabin that measures 158.7 cubic feet! 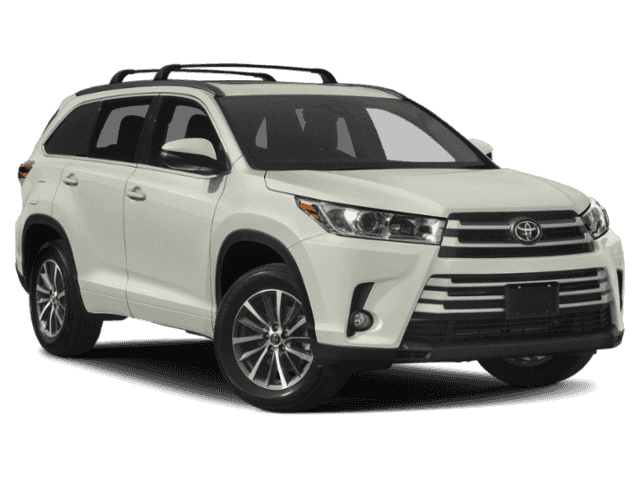 Behind the rear seat of the Highlander, you’ll get 13.8 cubic feet of space to work with, and the flat-folding rear seats and folding second-row seats help open up a max cargo volume of 83.7 cubic feet when you need it. 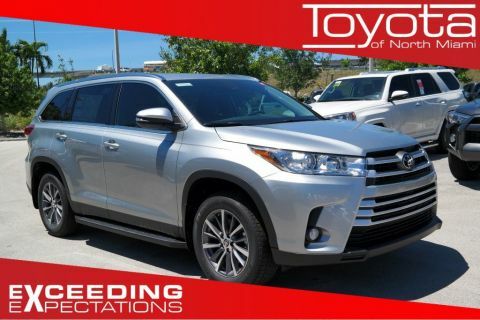 Let everyone in the cabin enjoy the sun and the sky above thanks to this panoramic moonroof with the Platinum Package. 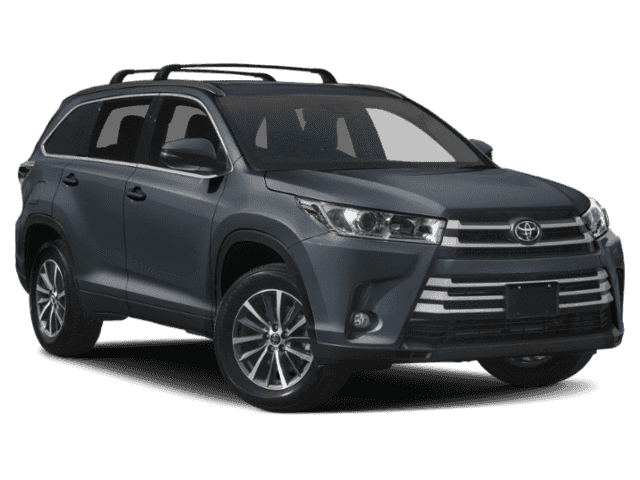 The driver, front passenger, and rear seat passengers all can enjoy the ability to set the cabin to their preferred temperature with this three-zone climate control system. 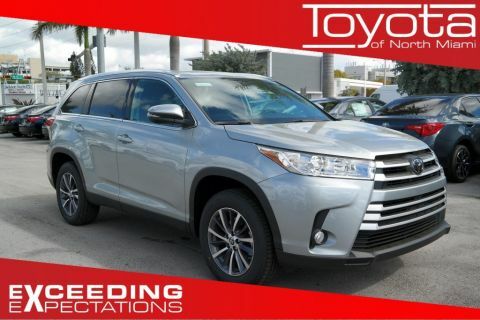 Fort Lauderdale drivers will find the new Toyota Highlander SUV on sale now at our dealership, so stop in with the whole family and take a test drive at Toyota of North Miami, located at 16600 NW 2nd Ave in Miami, FL. 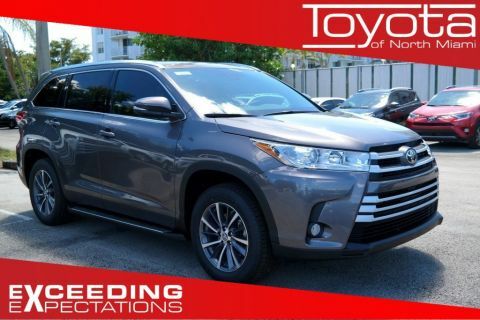 We’re open seven days a week, and you can always contact us online or call us during our normal hours at (305) 974-1103 to schedule a test drive.